With the wind onshore at first light and a big cloud blocking any chance of a sunrise this morning, today's a perfect day to travel back in time to the first day of 2019. How'd you spend New Years Day? 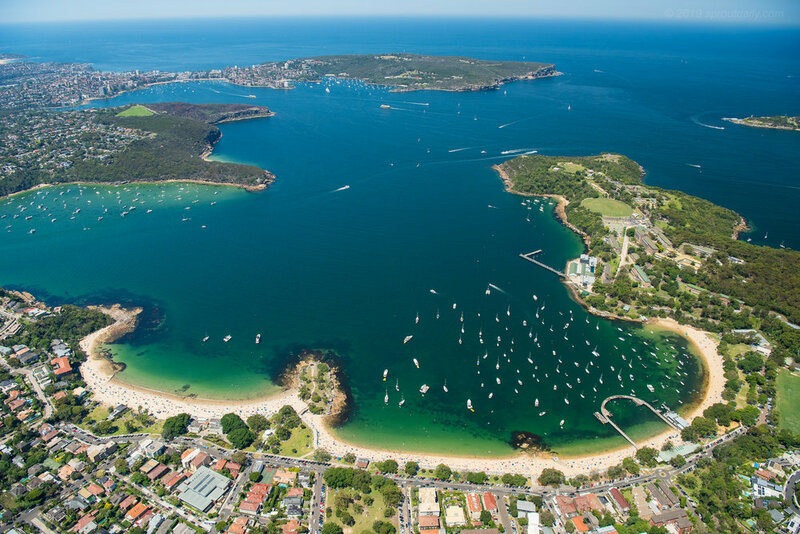 If you were like most of Sydney you probably found your favourite stretch of sea or harbour sand, pushed up a beach umbrella and kicked back in true Sydney style. 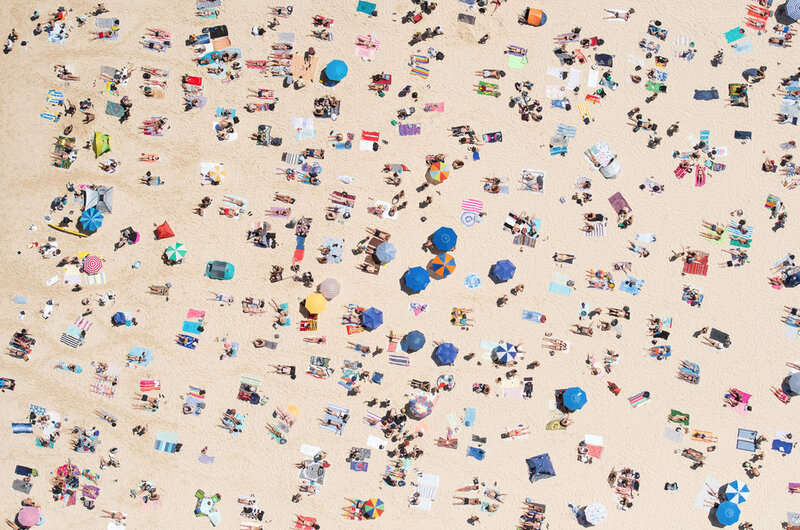 The first day of 2019 was classic Sydney Summer and every beach from Maroubra to Palm Beach, including the harbour beaches, were looking their very best and full to the rafters. 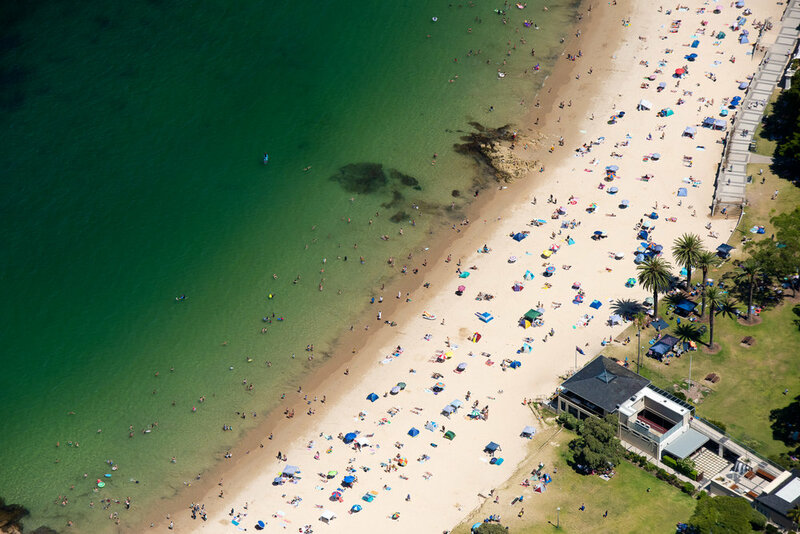 I took a flight above the beaches between Coogee and Curl Curl just after 2pm on New Years Day. The wind's were flight, the sun was shining and it just happened to be one of the clearest days of the summer. Take a browse through the New Years Day Collection online and use the code NYD2019 for 10 percent off for a limited time. The Banks Sample Sale is in full swing at Freshwater. Get kitted out in style for the rest of summer.